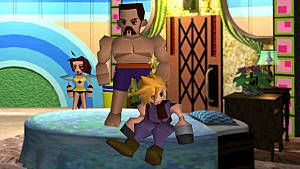 Final Fantasy VII -- the name alone is enough to send nostalgia chills up many 20-something gamer's spines. It's regarded as one of the best games of all time, and has had fans begging for a remake or sequel more than Half-Life 3. This game is in the same class as greats like Chrono Trigger and EarthBound, and its legacy has continued living on past gamers in their 20s through re-releases of the title. Then, Square Enix did it. They promised us a remake. It's been years since then, and now what? A simple Google search on the subject returns pages of confusing and conflicting information. What's going on? Is it still in the works? What consoles is it being released on? You're going to get dozens of different answers from dozens of different sources if you spend five minutes searching for yourself. So I'm here to answer all of those questions for you. Let's go through this chronologically. This left the Internet buzzing. True fans of the classic title were in disbelief 30 seconds in as they began piecing together the puzzle and realizing what was about to be announced. It's shown that it'll be available "first" for the PlayStation 4, but no release date was hinted. Almost two years and no huge updates later, that really leaves us wondering about the timed exclusivity of the release on the PS4. With no other consoles confirmed, we have to assume that Square Enix wants to do this properly and release it on other major platforms like Xbox One and PC. 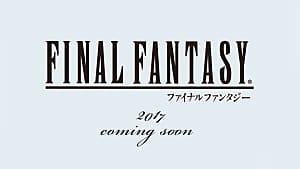 However, no one knows how long it'll be exclusive on the PS4 for, and Square Enix seems to think it'll strengthen their base by releasing this game later in the lifespan of the console. That's probably why its been slated for release after Kingdom Hearts 3 (which really gives us no information at all). So, to answer what platforms it'll be released on: it was announced to be on the PS4, and it'll come to that first -- but other than that we aren't really sure yet. 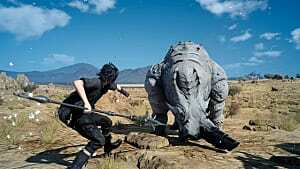 Square Enix hasn't put out any clarifying information. It's made using Unreal Engine 4. It's going to be released in "episodes", and each episode is the size of a fill-sized game. The battle system won't be turned-based, but instead action-based. And the very first boss battle will include environmental destruction. That's cool and all, but what about the release date? Well, 2016 is when the doubt really started settling in. We went through 2016 with the expectation that the FF7 remake was set for 2017. It's 2017 now...and still no news. This year, we learned that we're going to be waiting for what could be a very long time. In February, we learned from Famitsu that production of the game has not even started. That's right: the game that was teased at E3 2015, two years ago, still has yet to even begin production. This began to stir up talks of a delay to next-gen consoles. As aforementioned, it's supposed to be coming to the PS4 before any other console, but will it? We don't know. 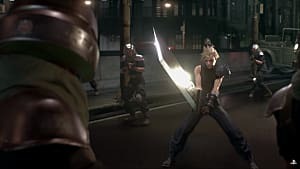 We might be looking at an FF7 remake on the PlayStation 5. Months later, we began to gain confidence in Famitsu's report when Square Enix released this investors document. The most disappointing news so far lies within. 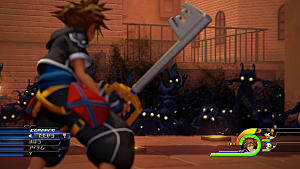 Going even deeper, Kingdom Hearts 3 sits under the same status as the FF7 remake. That's bad news, because Final Fantasy VII Remake isn't supposed to be released until after that game. On May 17th, though, we at least got word that Kingdom Hearts 3 will be making an appearance at E3 2017. That's beginning to make people wonder if they'll finally drop the bomb and promise its release in 2018. 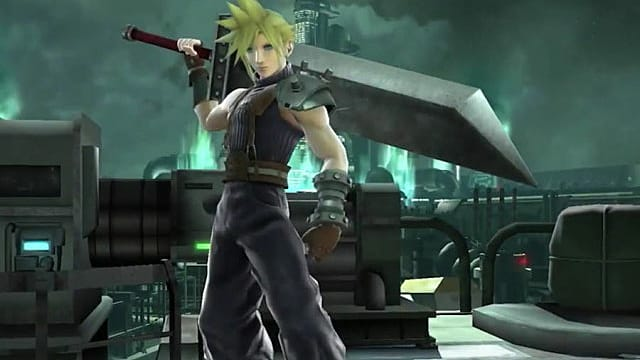 If not, then we'll know for sure that the Final Fantasy VII Remake is a really long way off. 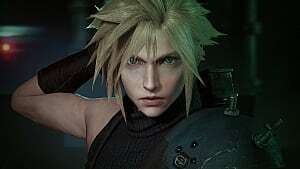 Ever since E3 2015, there have been no substantial details about the Final Fantasy VII Remake release date. Many factors have caused people to speculate that it may even be pushed to a next-gen consoles (rather than the PS4, as originally promised). 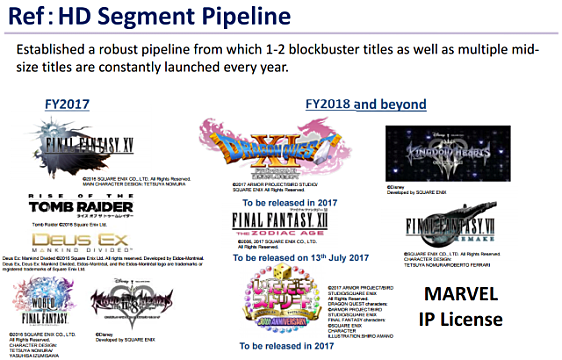 The most significant news we've received came recently, when Square Enix released an investment document labeling Final Fantasy VII Remake and Kingdom Hearts 3 as set for "2018 and beyond." 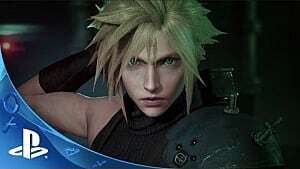 The FF7 remake will not be released until after Kingdom Hearts 3, so we're waiting on more news regarding that before we make our next benchmark. If you've got any questions or would like to talk about the release of this game, leave me a comment below! 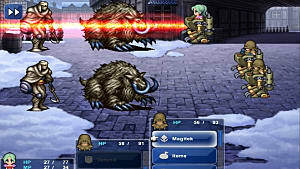 What's Next For The Final Fantasy Series?